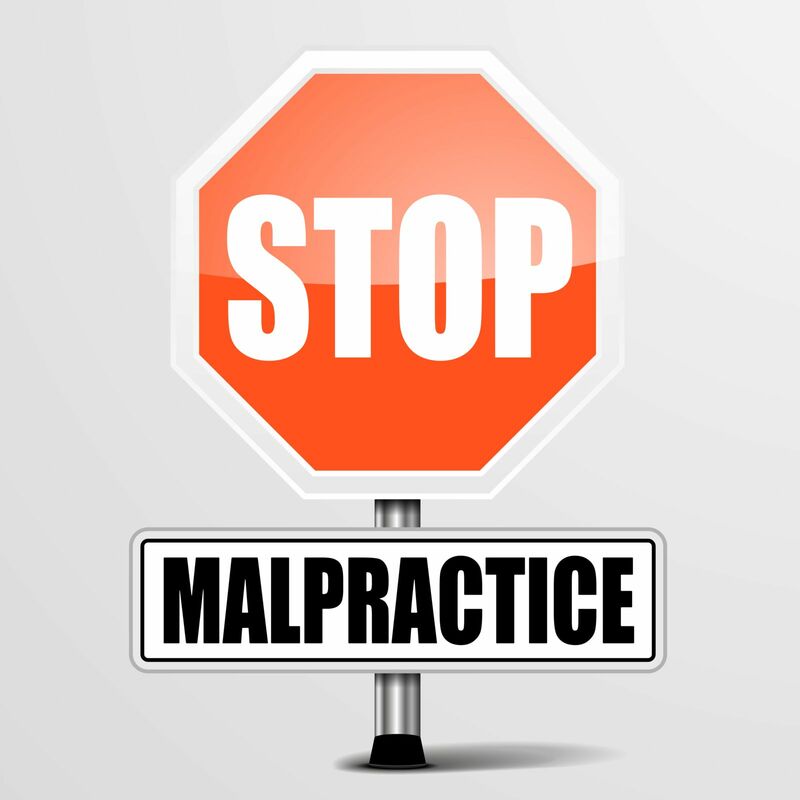 What Does Patient Safety Have to Do with Malpractice? You ask, what does patient safety have to do with malpractice? We say, well, everything! According to an article in the New York Times from last year, the research was conducted and gathered from data sets in Florida and Texas, and the hypothesis states: "Patient Safety Indicators are a reasonable measure of safety: poor safety makes medical errors more likely; and medical errors lead to malpractice claims." Well, duh! Isn't that what we have been saying all along? Most of the time when we see an egregious medial mistake, it's because someone wasn't following patient safety rules on something very simple: making sure a test gets evaluated and communicated, running standardized tests to detect common issues like preeclampsia in pregnant women; or discharging a patient without fully appraising their symptoms. Patient Safety Indicators, or PSI, are metrics that "quantify harmful events by the health care system." As more attention is focused on medical malpractice, holding hospitals accountable for harming patients when they violate patient safety rules, more attention is being paid to PSI, as "the researchers found a strong correlation between PSI rates and rates of malpractice claims." In fact, moving a hospital up significantly on PSI metrics reduced lawsuits based on medical malprctice by 16%. Now, why are we telling you all of this? Our cases are about patient safety and accountability. When a hospital corporation, doctor or other healthcare provider doesn't follow basic patient safety, it affects everyone. Medical malpractice cases try to change that. And as medical malpractice lawyers, we're fortunate that some of our cases have done just that - changed a hospital system to make it safer, while also providing enough money and resources for the harms and losses the hospital corporation caused to a patient, so that person can live the most dignified fulfilling life they possibly can, even when faced with incredible injuries. And that's exactly how we practice law: we make them take responsibility and hold them accountable. You'll never find us chasing frivolous lawsuits: in fact, we have a rigorous evaluation protocol for our cases because we want to make sure any case we commit to will make a difference in your life. If you think you have been seriously harmed by the medical industry, give us a call today at 202-393-3320. You will speak to a real person today who cares about what you've been through, is interested in hearing your story, and wants to help. But call today - these cases take a long time to evaluate and have time limits. If you wait too long, you'll lose the opportunity.